The heart, lung, liver, spleen, kidney, sm. intestine, lg. intestine, gallbladder, stomach, and urinary bladder (plus 2 others) of Chinese medicine is a group of 5 pairs of organs. 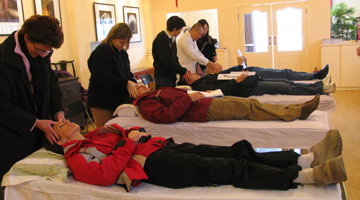 We will cover each organ and its primary functions and common pathologies. 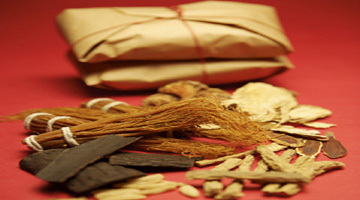 Seeing the patterns of symptoms to help understand the best medicine to apply is the key to Chinese herbal medicine. Tongue and pulse diagnosis will be covered as well as using the information from the first two classes to help us see the patterns. 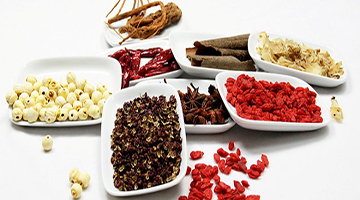 We will cover the energetics of Chinese herbs using examples of individual herbs. This will be an opportunity for students to see and taste some Chinese herbs and gain a basic understanding of what they are and how they work. Thomas Avery Garran has been studying herbal medicine since 1989. 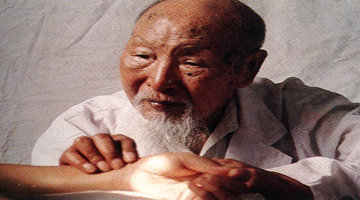 His original training was in Western herbalism and later in Chinese medicine. He is a graduate of the American School of Herbalism and holds a Masters Degree in Traditional Oriental Medicine from Pacific College of Oriental Medicine. Thomas is the former Chair of the Department of Herbal Medicine at the Institute of Clinical Acupuncture and Oriental Medicine in Honolulu, HI, and on the advisory board for the John Burns School of Medicine’s Department of Alternative and Complimentary Medicine, University of Hawai’i at Mānoa. Thomas has been living in Beijing, China for the last 4 years where he has been practicing and worked with several teachers. Thomas has primarily focused on internal medicine including the treatment of gynecology, as well as digestive, liver, and lung illnesses. 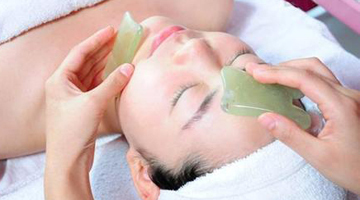 The price includes TCM practitioner expert, interpreter, venue and all materials.